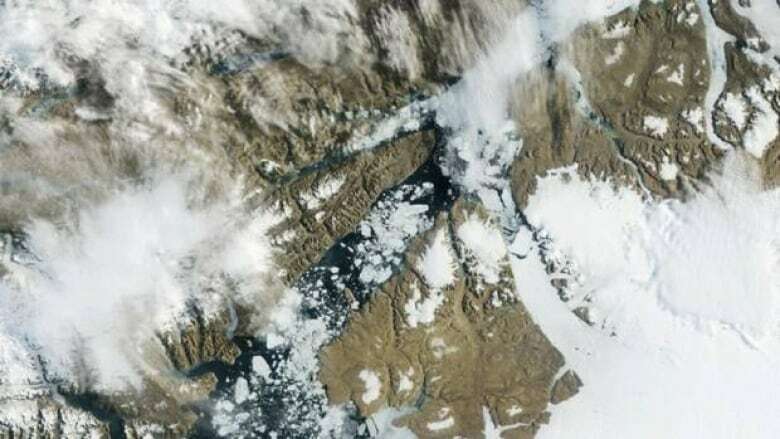 A 120-square-kilometre iceberg tore off one of Greenland's largest glaciers and began floating downstream Monday, illustrating another dramatic change to the warming island. An iceberg twice the size of Manhattan tore off one of Greenland's largest glaciers, illustrating another dramatic change to the warming island. 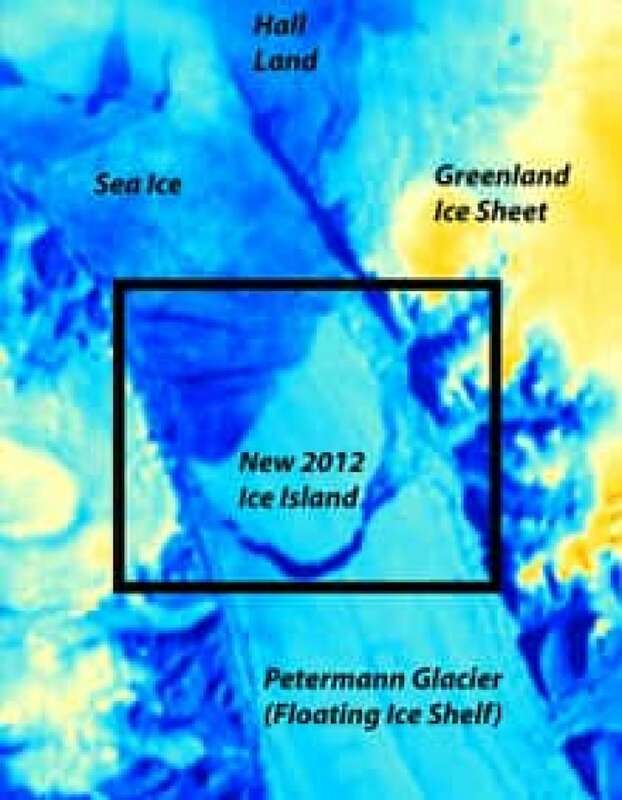 For several years, scientists had been watching a long crack near the tip of the northerly Petermann Glacier. On Monday, NASA satellites showed it had broken completely, freeing an iceberg measuring about 120 square kilometres. "It's dramatic. It's disturbing," said University of Delaware professor Andreas Muenchow, who was one of the first researchers to notice the break. "We have data for 150 years, and we see changes that we have not seen before." Ohio State University ice scientist Ian Howat said there is still a chance it could be normal calving, like losing a fingernail that has grown too long, but any further loss would show it's not natural. "We're still in the phase of scratching our heads and figuring out how big a deal this really is." Northern Greenland and Canada have been warming five times faster than the average global temperature, Muenchow said. Temperatures have increased there by about two degrees Celsius in the last 30 years, Scambos said.